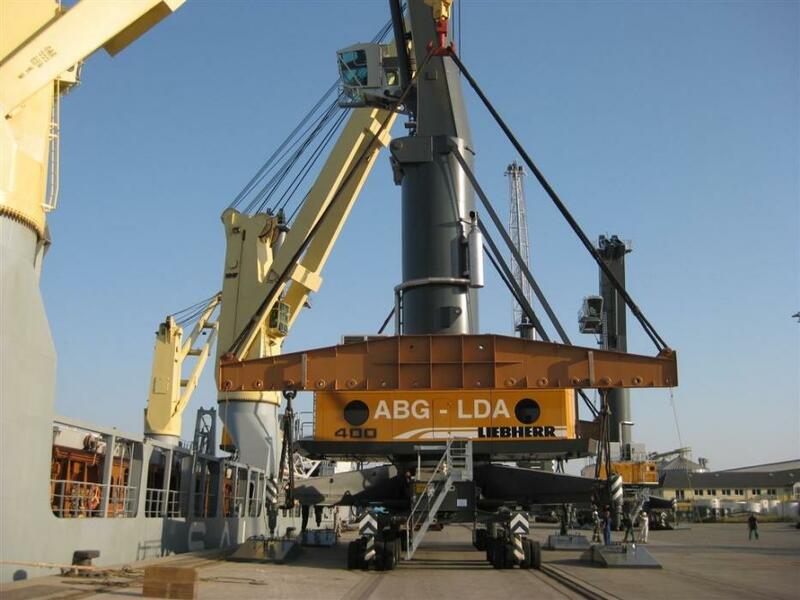 2011 : LOUIS DREYFUS ARMATEURS increases its activities in port logistics. At the end of 2010, mechanized port operations start at Haldia. it is a first for India : ALBA provides not only the unloading of ships but also transport dock to the storage area as well as loading/weighing of cars and trains to the customer. At the same time, the two Indonesian floating cranes Dona Flor and Dona Zelia leave Indonesia for the private port of Prodeco, Colombia. It is now a fleet of seven handling equipment that is made available to coal exporters. In addition, late 2010, the multi commodity terminal of Cherbourg received its first unloading of 20,000 tons of coal from Panamax Valeria Della Gatta owned by the Italian shipowner Deiulemar. Louis Dreyfus TravOcean, traditionnally specialised in the submarine cable installation and protection turns naturally to the offshore wind market, with a first contract for the wind farms of Walney 1 and Walney 2 (Irish sea). 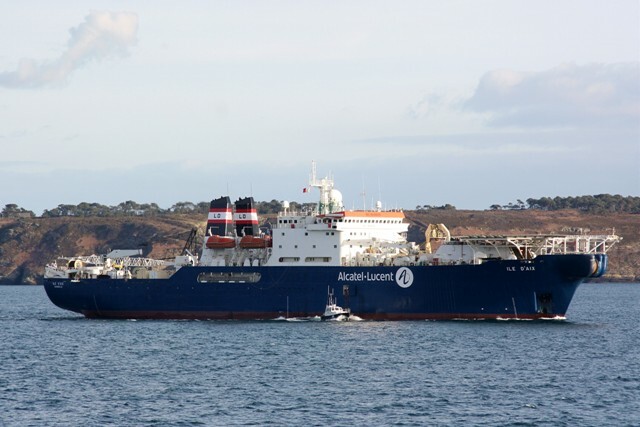 Under this contract, Louis Dreyfus TravOcean built especially for the purpose, the submarine ROVJET 605, very first submarine ROV dedicated to the burial of inter-array cables. 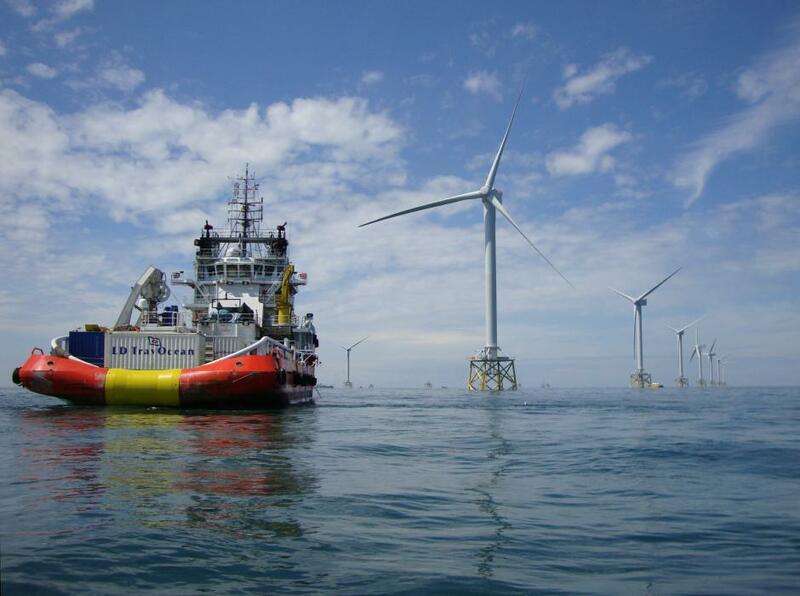 Walney wind farms 1 and 2 were a very first success for Louis Dreyfus TravOcean. Then the newly designed ROVJET 806dedicated to wind turbines came to reinforce the company’s high technology equipment. As for the “motorways of the sea”, the Norman Bridge is replaced by the Baltic Amber to meet the growing traffic of the Nantes St Nazaire-Gijon line. 2011 : LOUIS DREYFUS ARMATEURS orders in April 2011 six new bulk carriers built by the Chinese shipyard Tianjin Xingang Shipbuilding Heavy Industry Co. Among these new ships, four Handysize vessels are ordered by LDA ROULLIER, a joint-venture between LOUIS DREYFUS ARMATEURS and Groupe ROULLIER. This order represents an investment of 220 million dollars. The vessels are delivered between 2013 and 2014. These 2 Capesize (292m long) and 4 Handysize vessels (180m long) will allow to rebalance the number of chartered ships (12) and owned ships (10) reinforcing LDA’s commitment towards its customers. 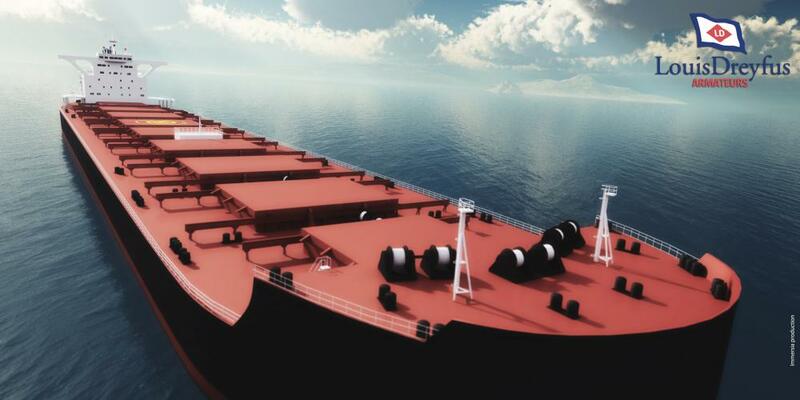 Designed by China Shipbuilding Industry Corporation (CSIC) and the Finnish marine consulting specialist Deltamarin closely with LDA ‘s Newbuilding department, these new generation bulk carriers will provide technical specifications for minimizing CO2 emissions. On November 14th, LDA purchased the cable laying vessel ILE d’AIX from Gulmar Badaro Marine Investment in Gibraltar. Built in 1992 in Singapore, this maintenance cable ship was first managed by Tyco and then converted for oil & gas industry needs to an accomodation vessel with a capacity of 240 pers. The vessel was then named GULMAR BADARO. LDA will allow ILE d’AIX to return to her initial purpose during a technical break at Santander shipyard. With a length of 151 m, ILE d’AIX is the largest ship of the fleet. Like the six other cable laying vessels, she will be managed by Alda Marine, a joint-venture between LDA and Alcatel-Lucent Submarine Networks. On November 19th, two additionnal ships enter the seismic fleet: OCEANIC PHOENIX, built in 2000, is a CGG bare-boat chartered vessel. LDA is entrusted with the technical and crew management. Formerly named GEOWAVE MASTER, OCEANIC PHOENIX is a 114 m-long and 19 m-large ship deploying 16 streamers with a length of 8 km. LDA is also entrusted on December 16th with the management of OCEANIC CHALLENGER. Built in 2000 at Soviknes Verft AS shipyard, the former GEO CHALLENGER is a 92 m-long and 24 m-large seismic ship. The two ships transfer of management, from DOF to LDA, reflects CGG’s effort to reduce the number of management companies. 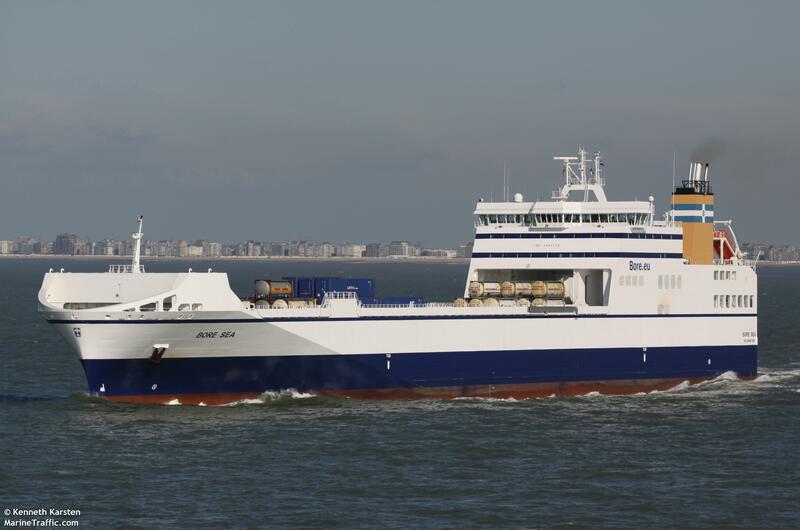 2012 : A fourth Ro-Ro vessel – BORE SEA – joins the fleet to meet Airbus’ logistical needs. Built in 2011 by Flensburger shipyard, the Ro-Ro vessel BORE SEA sails under the Finnish flag on the ‘Milk Run’ route from Naples together with another Ro-Ro VILLE DE BORDEAUX.